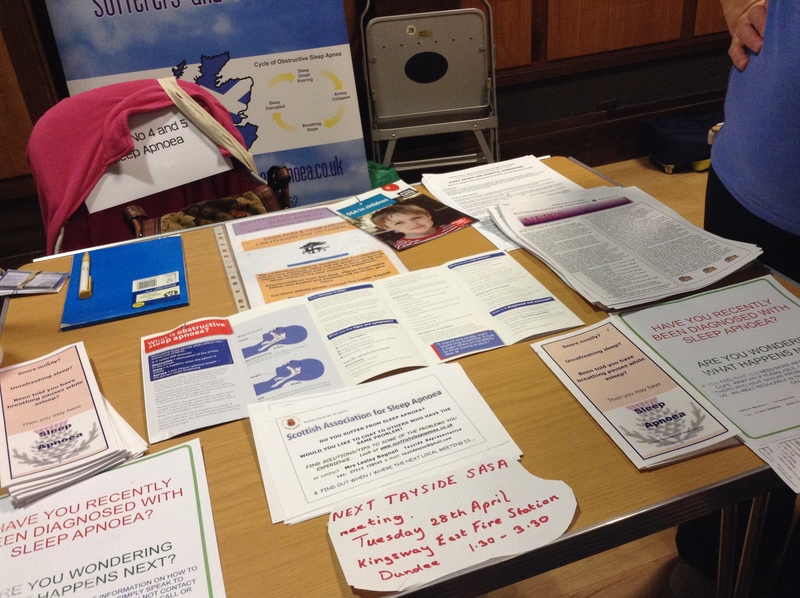 There was an LTC event, hosted by Angus Council, which was held at the Reid Hall in Forfar on the 20th May 2015. Lesley manned a SASA stand for the day, joined by Kathy later in the day. Information, leaflets etc were given to interested parties who came to the stand. Lesley also took part in a Hooping demonstration! Unfortunately I missed the photo opportunity! A busy but successful day! Pictures above show some of the info on the stand and Lesley Bagnall, SASA Tayside Secretary.